A MAN WHO was found with serious head injuries early on Saturday morning has died. He was taken to Beaumont Hospital for treatment and was subsequently pronounced dead in the early hours of this morning at Beaumont Hospital. Gardaí are currently investigating all aspects of this incident to establish the facts. The scene was sealed off to facilitate a Garda forensic examination. A post-mortem will be carried out later today by Dr Michael Curtis. Email “Man who was discovered with serious head injuries in Bray dies”. 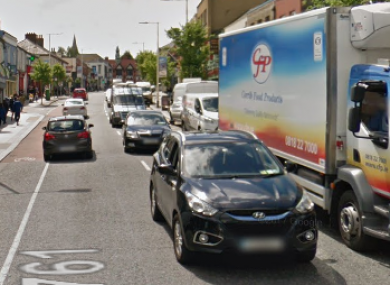 Feedback on “Man who was discovered with serious head injuries in Bray dies”.